SOUTH-EAST Queensland can expect more wild thunderstorms today with flash flooding, damaging winds and large hail all possible this afternoon. “Yesterdays storms were ferocious across Brisbane with between 20 and 70mm of rainfall across all suburbs, including 30mm in the city in just 30 minutes. 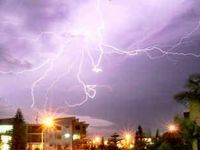 The storms also brought hail and wind gusts over 90 kmh,” says Tom Saunders, Meteorologist at The Weather Channel. “Sydney was also lashed by severe thunderstorms yesterday with Penrith recording 50mm of rain, including 30mm in just 15 minutes,” he continues. 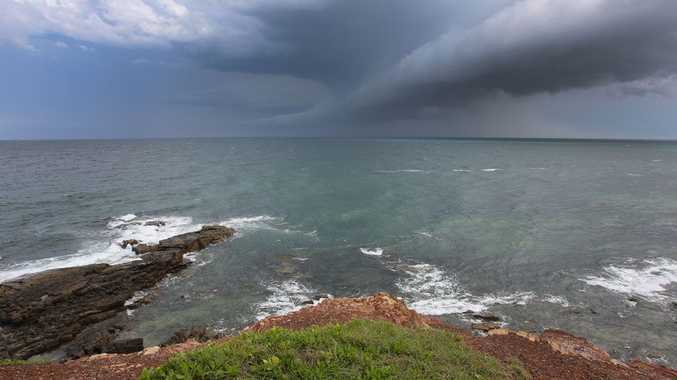 “The thunderstorms weakened overnight across both states but warm and humid northerly winds will enable thunderstorms to again fire up over south-east Queensland this afternoon and on Saturday,” says Saunders. “Severe storms are again likely due to an extremely unstable atmosphere with large hail, damaging winds and heavy rain leading to flash flooding all possible”. “In New South Wales, thunderstorms today will contract to just the far north-east as drier westerly winds push through and stabilise most of the state,” he concludes.